In a state full of beautifully made stucco walls, stucco siding by Above and Beyond Home Improvement is among the best. 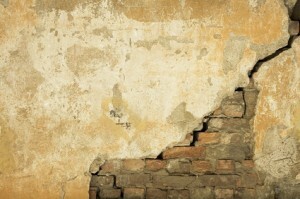 Are You In Need Of Stucco Repair? Variance Interior stucco is an excellent way to save money while also making your house look great! Variance indoor stucco provides a beautiful and lasting interior finish and is available in a wide variety of colors. We install both traditional El Rey stucco and synthetic stucco, including Perma-flex and STO. At Above and Beyond, we install exterior stucco in a selection of both textures and colors so that you can be sure you’re getting the best finish for your home and your taste. Call us for all of your stucco installation and stucco repair needs!